University Honors Programs perform several functions. They help attract and retain the University’s best and brightest students and they offer an exceptional undergraduate education through classes and seminars, close interaction with faculty and professional staff on campus, and research opportunities, in addition to social and residence-based activities. 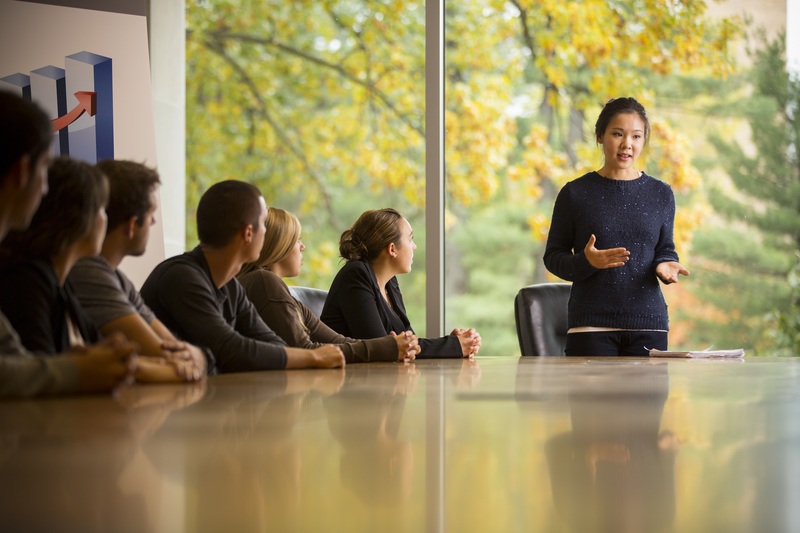 Many faculty consider teaching Honors students to be a highlight of their work. While most of the rewards for teaching Honors students are intrinsic, the energy and enthusiasm that result – on the part of both students and faculty – can enhance and rejuvenate faculty work both in and outside the classroom. Individual faculty or faculty supervising a lab work with first-year students with whom they are matched on the basis of abilities, skills, and interests. Matches occur in fall and students earn 1-2 Pass/Fail credits in spring. Some students continue their research in the summer or following semesters. For more information about being a research mentor, please click here. Many departments, particularly Engineering, English, Chemistry, Math, and Physics, offer Honors-designated courses. These are often smaller than average, more hands-on or inductive, and taught by advanced or especially interested faculty. Honors students can also take a regular course for Honors credit by completing a contract for more in-depth or independent work. The contract must be agreed upon by student and faculty member, and approved by the Honors Administrative Director. See more information about course contracts here. Please contact us if you are interested in learning more about how to offer an Honors section of a course you teach. Honors seminars are one- or two-credit Pass/Not Pass courses addressing a wide variety of current topics of interest to Honors students. Topics can reflect faculty interests (e.g. “Tolkien's Mythology”) as well as professional expertise (e.g., “Science Communication Secrets: Beyond Speaking Clearly”). With enrollment generally limited to 17 students, seminars promote an atmosphere of intellectual exchange and a high level of student involvement in learning. Both tenure-eligible and non-tenure eligible faculty, as well as professional staff and graduate students with some teaching experience, are welcome to propose seminars. Once the seminar is underway, instructors will be contacted regarding a professional development grant of $500 per seminar. Instructors who wish to propose a seminar for a future semester should read these guidelines, and complete the Honors Seminar Proposal Form (proposals are due Week 4 of the semester prior to the semester of offering). Note: A sample seminar proposal form is available on the seminar guidelines page. To review examples of previously taught seminars, see previous seminar offerings. If you would like to know more about Honors seminars, please contact us for more information. Each student completing work in Honors creates a final Honors Project that serves as a capstone experience. Faculty can work with students, advising and supervising them as they complete creative, scholarly, or empirical research projects. Every major has minimum requirements for graduation. This minimum is one achievable by the “average” student. We believe Honors students are well above average, able to develop challenging and interesting paths to graduation, and to take advantage of the flexibility membership in the Honors program provides. 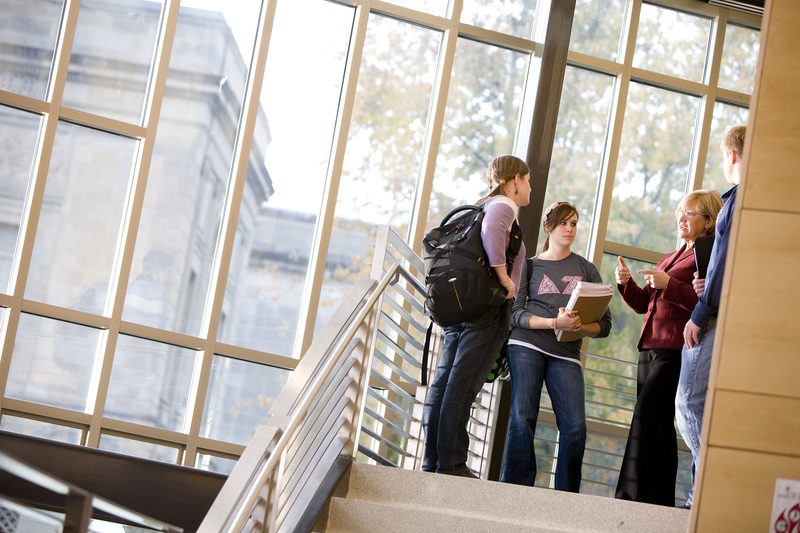 Academic advisers play an important role in Honors, assisting students in planning their Programs of Study, encouraging them to have a deeper engagement in their education at Iowa State, and guiding them to the courses, people, and experiences that will help them achieve their academic goals. Advising Honors students involves additional advising processes, but we hope these lead to rewarding conversations and mentoring relationships. Many advisers consider working with Honors students to be a highlight of their work. All FHP students are required to develop a preliminary four-year academic plan as part of their Honors 121 First-Year Seminar. We ask that you review the student’s plan to assure their degree program requirements are met. We check for their Honors Program requirements. You can see the assignment and forms here. For students applying to join the Honors Program after entering ISU (students who participate in FHP and meet eligibility requirement join UHP via another process). Advisers are asked to review and discuss the student’s Statement of Purpose. Eligibility requirements and a link to the application form can be found here. Many colleges require the academic adviser to review and approve students’ formal Program of Study, another chance to talk to students about goals and how they are choosing to construct their academic programs. Students’ Honors requirements are detailed on the College Honors Requirements pages. Advisers will sign acknowledgement of students’ Honors Project Proposals and the forms filed after their projects have been presented. Students will often seek your advice as they develop ideas for the project.